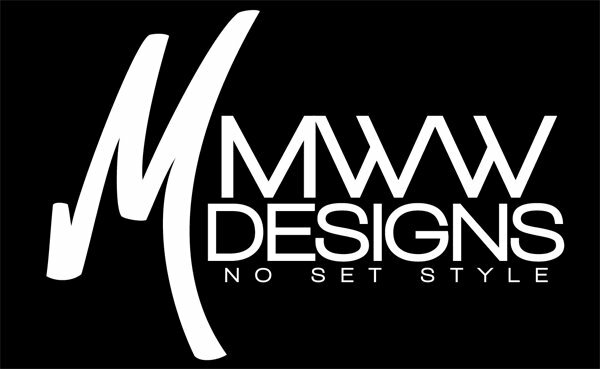 From logos to brochures, websites to advertisements, MWW Designs has “No Set Style”. Founded in 2006, we are a graphic design company that specializes in web/print design, media services, and full color printing. We believe in high quality products at a low cost. Our customers range from small and large businesses to musicians. Most design companies are known for their products because all of their designs being similar. We take on an array of projects from corporate to urban themes, and that’s why we can deliver unique designs. Our website, MWWDesigns.com, offers 24/7/365 streamlined ordering, so no matter what time it is or where our customers live, they can place an order that is convenient for their lifestyle. Based out of Chicago, Illinois, we have customers nationwide who we work diligently with and also provide shipping for print orders. If you are a new customer we would like to welcome you and encourage you to browse our online portfolio. It speaks for itself with hundreds of different samples of work we have done and work we can do for you. Returning customers, we would like to thank you for your continued business and for spreading the word.